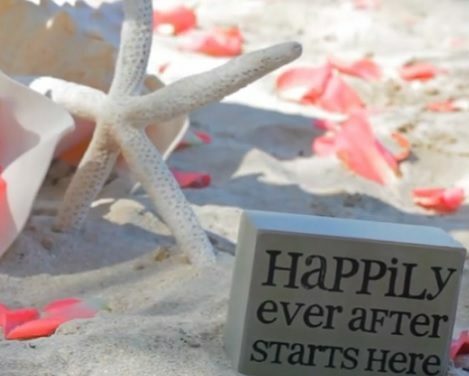 If you want privacy, an easy at-home atmosphere, or a creative venue for your destination wedding, then a vacation villa rental is the choice for you. 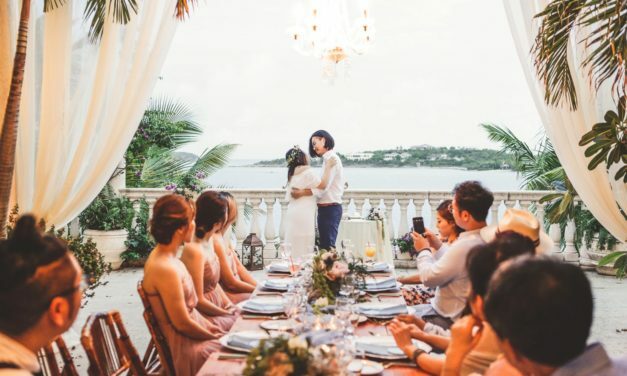 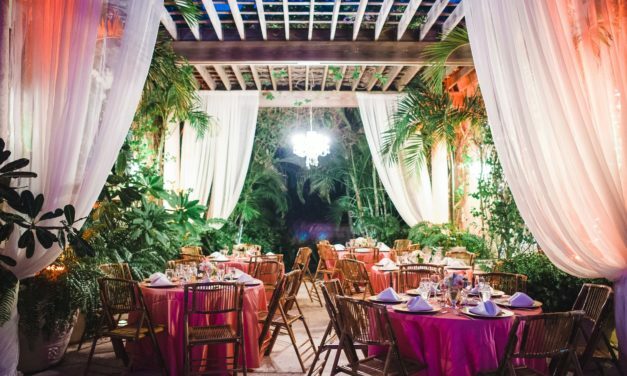 On the day of the wedding, the Blue Sky Ceremony team will transform the house from picture perfect amazing vacation villa rental home into fantastic dream wedding venue. 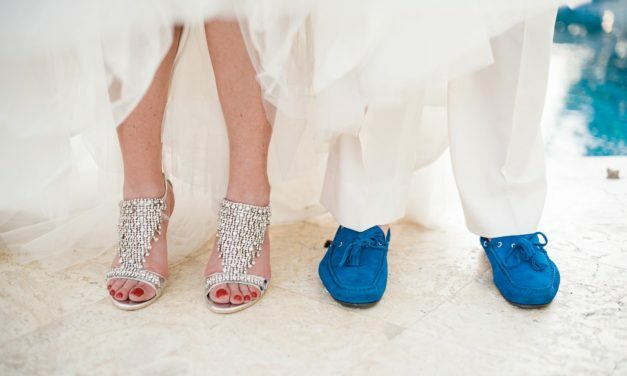 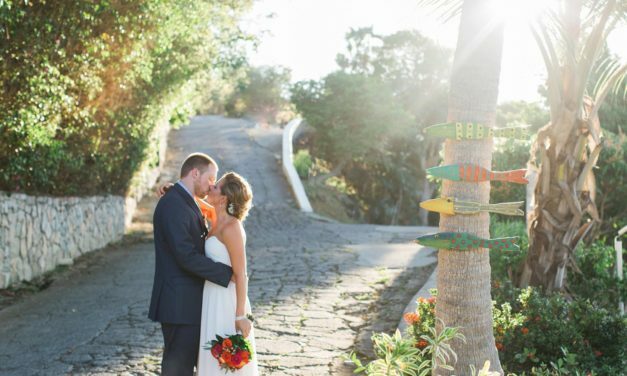 The best part of having a villa wedding? 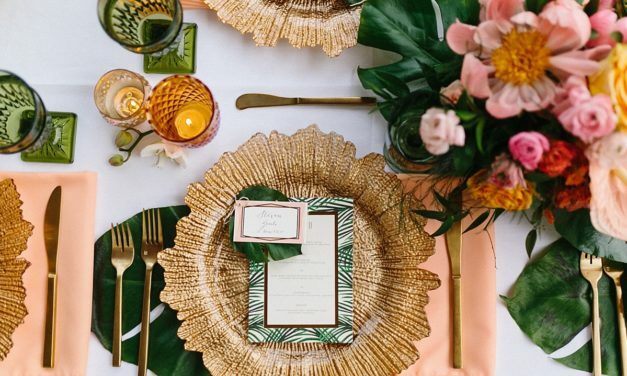 You’ll have privacy without being shut inside of a hotel ballroom, you won’t have to worry about hotel guests wandering through your celebration, and between hotel room pricing and the flexibility that a wedding-at-home-away-from-home allows, the cost is often much less. 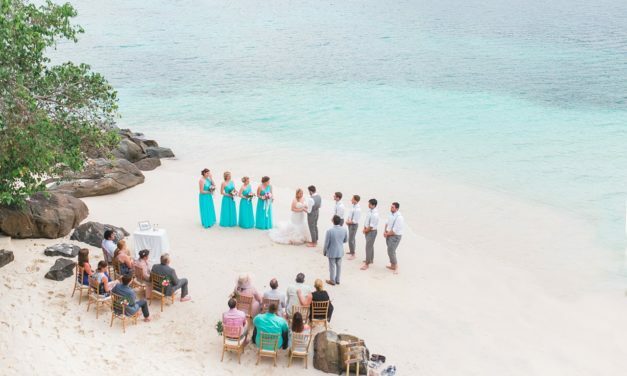 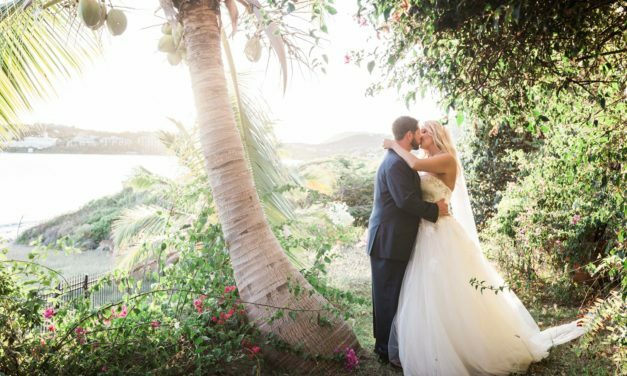 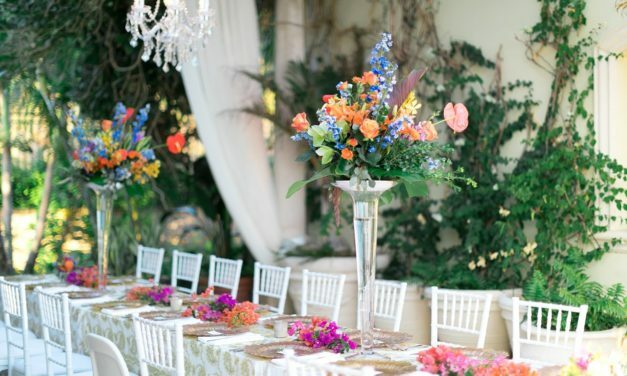 When planning a wedding at a vacation rental home, you’ll book the house for your accommodations and have room for your wedding party or immediate family as well. 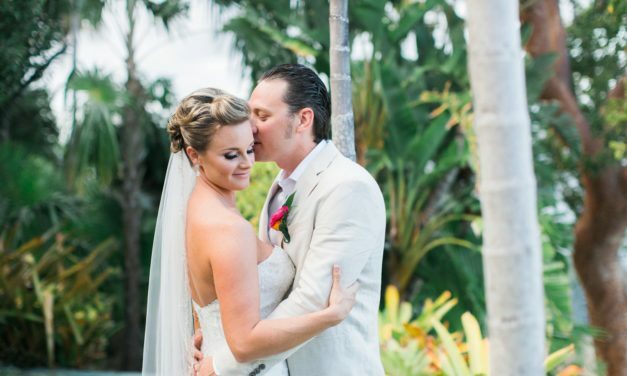 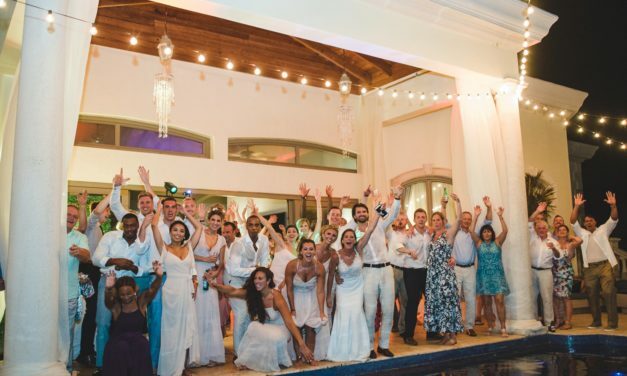 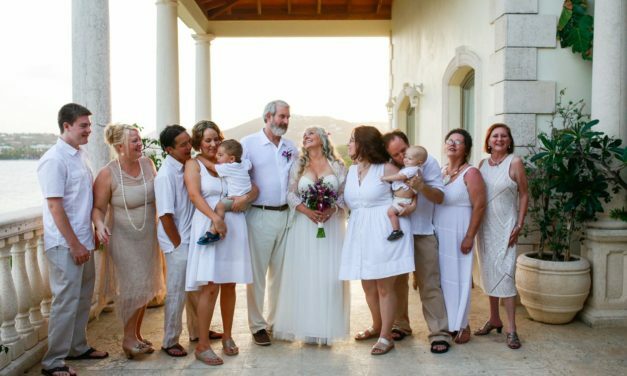 Take a look at some recent Blue Sky Ceremonies and receptions at my favorite vacation villas.